You've may have heard the Candy Cane Story before. The candy cane is a beautiful Christmas object lesson with which to share the true meaning of Christmas. Hold up a candy cane or give every child one to hold. Have them describe it to you. As they share their observations, tell them how each tells about Jesus Christ. "the white" - Jesus was pure and holy; He was without sin. Hebrews 4:15: For we do not have a high priest who is unable to sympathize with our weaknesses, but we have one who has been tempted in every way, just as we are--yet was without sin. " The white is also a picture of how God washes our sins away and makes us white as snow when we trust in Jesus as our Savior. Isaiah 1:18: ""Come now, let us reason together," says the Lord. "Though your sins are like scarlet, they shall be as white as snow; though they are red as crimson, they shall be like wool." Luke 6:38: "He is like a man building a house, who dug down deep and laid the foundation on rock. When a flood came, the torrent struck that house but could not shake it, because it was well built. " Ephesians 2:20: "built on the foundation of the apostles and prophets, with Christ Jesus himself as the chief cornerstone." 1 Peter 2:6: "For in Scripture it says: "See, I lay a stone in Zion, a chosen and precious cornerstone, and the one who trusts in him will never be put to shame." John 10:11: "I am the good shepherd. The good shepherd lays down his life for the sheep." Psalm 100:3: "Know that the Lord is God. 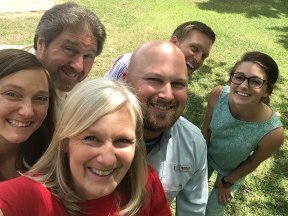 It is he who made us, and we are his; we are his people, the sheep of his pasture." "upside down candy cane" - if you turn the cany cane upside down though, it makes a J for Jesus! Matthew 1:21: "She will give birth to a son, and you are to give him the name Jesus, because he will save his people from their sins." 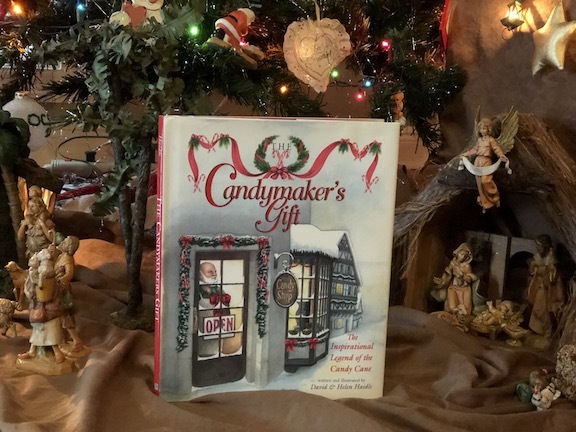 As an affiliate of ChristianBook.com, we have found several great items that can be used to share the story of the Candy Cane as well as the book. One dark November night a stranger rides into a small prairie town. Who is he? Why has he come? The townspeople wish he were a doctor, a dressmaker, or a trader. But the children have the greatest wish of all, a deep, quiet wish. Then a young girl named Lucy befriends the newcomer. 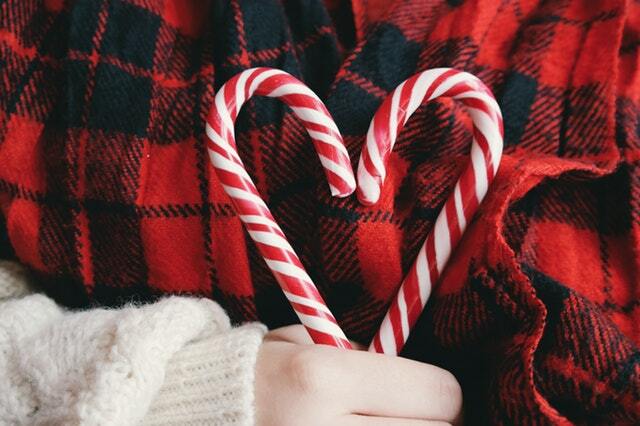 When he reveals his identity and shares with her the legend of the candy cane, she discovers the fulfillment of her wishes and the answer to the town's dreams. Now will she share what she has learned? Recommended for ages 4 to 8. 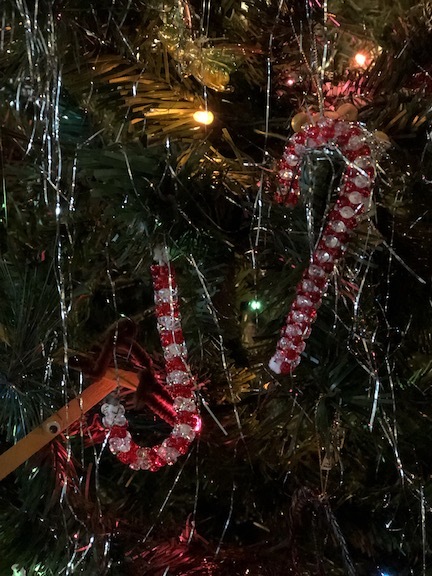 When our kids were small, we would make this simple Candy Cane Story Ornament Craft as we talked about the meaning behind the creation of the candy cane. These still hang on our tree over twenty years later! A Christmas object lesson can become a reminder of God's great love during the whole Christmas season. Parents as well as Sunday school teachers can focus the hearts and minds of children on the true meaning of Christmas -"Jesus." A Christmas object lesson also can become a visible children's sermon for pastors. More Christmas object lessons like the Candy Cane Story.